Ah Christmas....A time for family, a time for giving your loved ones the gift that puts a smile on their face, and also a time for seriously overdoing it on the baileys at the staff Christmas party, telling your boss that you love them before reciting jingle bells word for word and being sick into your Santa hat. Well, we can help you with one of those at least. 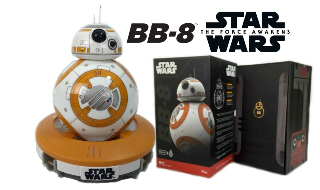 Here are 10 tech related gift ideas for this Christmas for kids and adults alike. Does your child commandeer your expensive tablet to watch countless hours of Peppa Pig? Has your expensive iPad been thrown around the front room like it was a frisbee by said pig enthusiast? 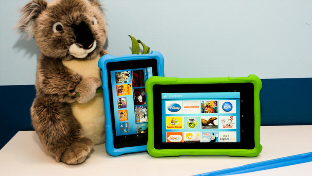 If so the Amazon Fire HD (Kids Edition) tablet would be a great gift idea this Christmas. Not only does it come with a two year replacement guarantee, an extremely robust rubberised case to protect it from an angry or careless child but it also comes with excellent parental controls such as putting limits on the times of day the device will function, the amount of entertainment and games the kids can watch/play before their limit is reached, or allowing unlimited access only to educational content. This device issure to be a popular gift this Christmas. 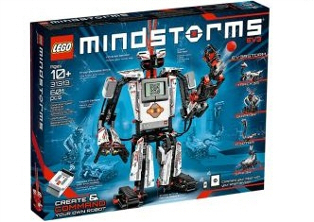 Robots are cool, we all know this, and with an intuitive and easy to use programming system the possibilities are almost endless and this will provide hours of fun for all. If your not keen on building one of the five main deigns then you can create your own robot or vehicle and even use Lego parts from other kits. Your creation can be controlled either via the provided controller or a downloadable app. Sphero Ollie has had a makeover and has gone over to the darkside! It's still a fantastic gift for children and big kids alike. 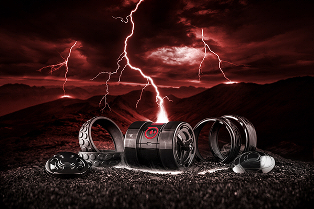 With a super quick top speed of 14mph, a battery time of 60 minutes between charges, and interchangeable tyres that allow it to cover almost any terrain, this is sure to be one gift that will be still getting played with long into 2016 and beyond. It may not look like much but the Ozobot Bit is a great way to get children interested in the increasingly important area of programming via this nifty little robot. 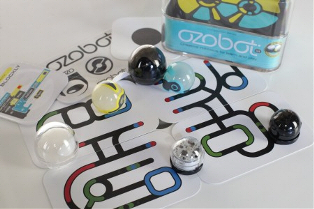 Ozobot can be programmed to either simply follow tracks created by coloured lines on paper or complete intricate mazes and games via the many companion android and IOS apps that add so many layers to the experience. If you're not causing a safety hazard with a flying remote controlled device then it's just not Christmas! Thankfully though the nifty S.A.F.E (sensor assisted flight envelope) technology will make it much more difficult to almost take grandma's eye out this Christmas. Once you've gotten the hang of this awesome little quad-copter then the safe function can be turned off to increase manoeuvrability. If you have a family member or loved one with a newborn baby then this gift will be an excellent choice to give them peace of mind. The device boasts colour LCD, night vision and sound activated display and interchangeable lenses that allow wide angle or close up view of the little one. 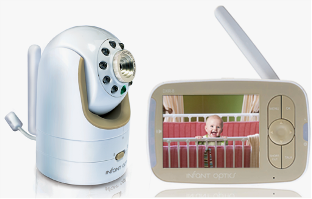 The user can even remotely control the camera from the display and there is a speaker function to allow you to talk to the baby to sooth them. 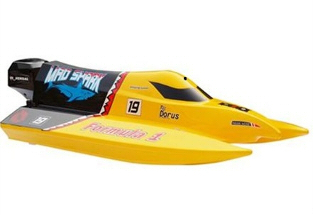 If you'd prefer to be a menace of the waves rather than the air as with the quad-copter we mentioned earlier then this incredibly fun speed boat from joysway is for you. With speeds of 17mph and a robust hull the ducks in the local pond will not stand a chance. (please note we do not condone the harassment of ducks or any other aquatic wildlife..........except Eeels, we hate those). If you're annoyed by the police officer's hiding in bushes with their pesky speed cameras then the Cobra SPX 7800BT is for you! 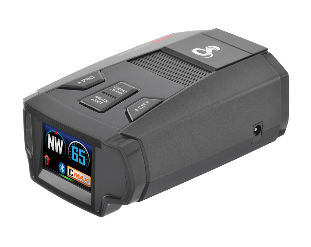 It pairs with your Android or IOS device via bluetooth and provides speed camera alerts in real time to help you avoid the unwanted gift of points on your licence and a fine this Christmas. Minecraft has been one of the biggest phenomenons over the last 20 years in the world of gaming for all ages. It gives the player the chance to create and explore entire worlds. 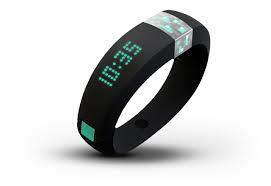 Now their worlds can be backed up on this wearable usb gameband and taken to play at a friends. The device also functions as a pixellated watch in true minecraft fashion. Currently the gameband works only on desktop computers and laptops.